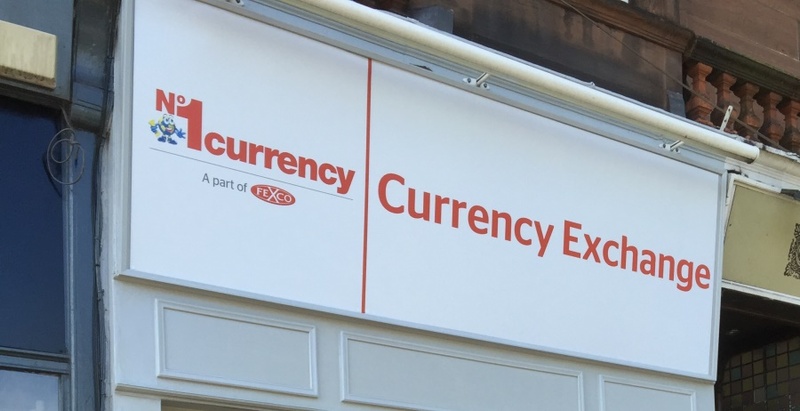 One of the UK’s leading travel money retailers, No1 Currency, has today opened the doors to its latest store located at 414 Morningside Road in Edinburgh, creating three new jobs. 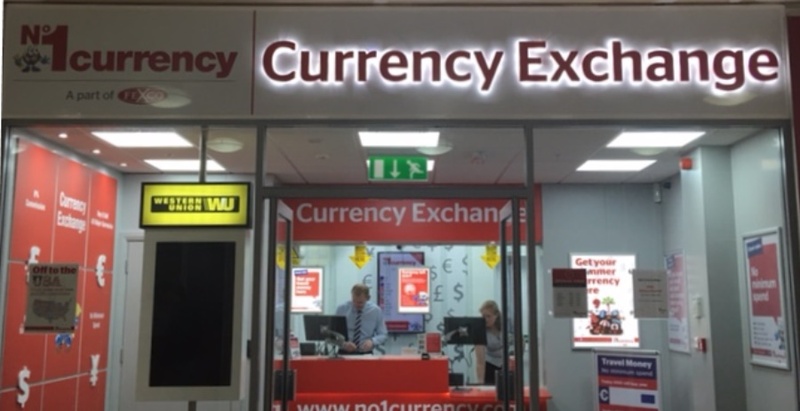 One of the UK’s leading travel money retailers, No1 Currency, has today opened the doors to its latest store located in St Johns Shopping Centre, Perth, creating three new jobs. 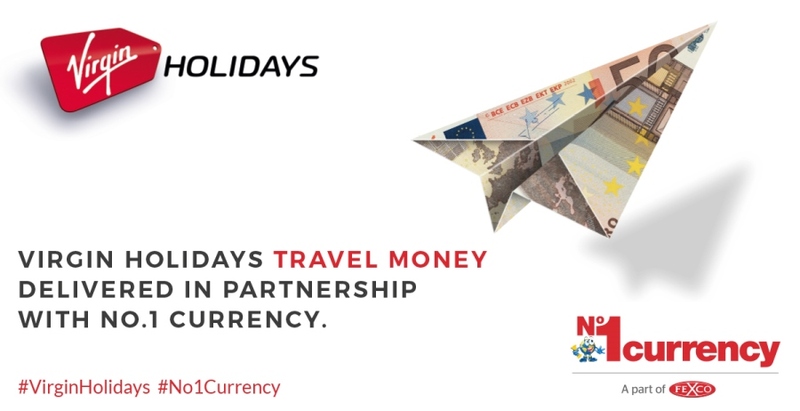 Travel money specialist No.1 Currency has recorded a 70% surge in business compared to this time last year as holidaymakers in the UK clamour to buy their foreign currency in the final hours before the result in Britain’s EU referendum. 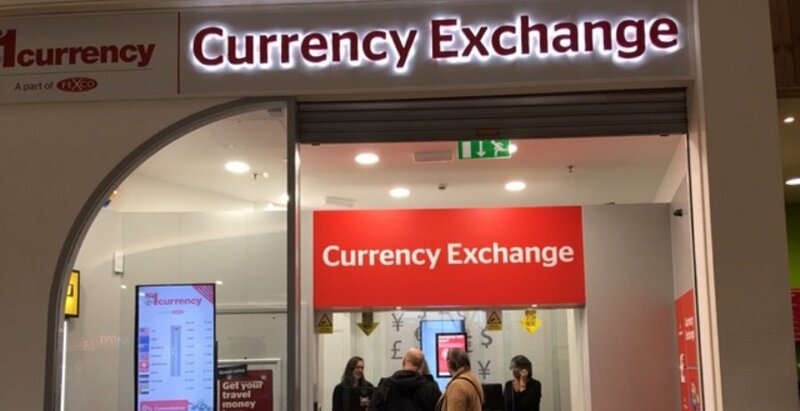 No.1 Currency recorded its busiest day of the year yesterday, with customers queuing outside its network of 102 high street stores. 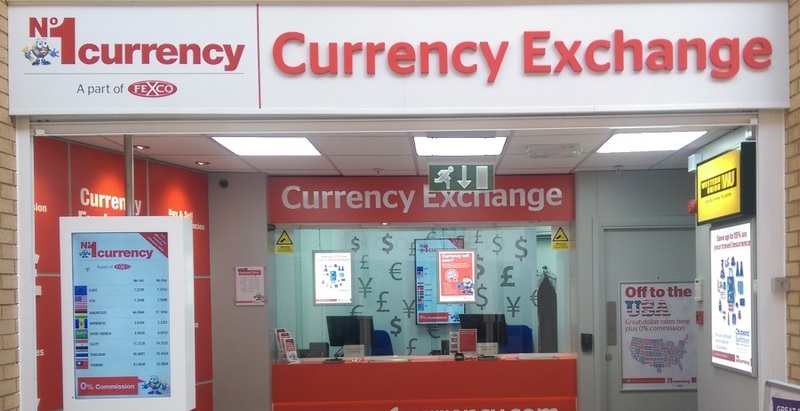 One of the UK’s leading travel money retailers, No.1 Currency, has today opened the doors to its latest store located at the Green Lanes Shopping Centre in Barnstaple, creating three new jobs. 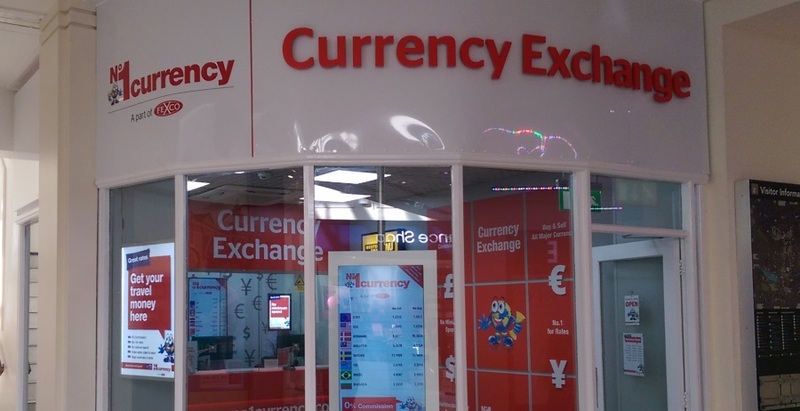 One of the UK’s leading travel money retailers, No.1 Currency, has today opened the doors to its latest store located at the Waterside Shopping Centre in Lincoln, creating three new jobs. They say money can’t buy you love. But it can buy you a romantic getaway, and if you’re planning to propose to your beloved on a last-minute Valentine’s Day break, new research by the travel money specialists No1 Currency reveals the best value romantic destinations to do so. 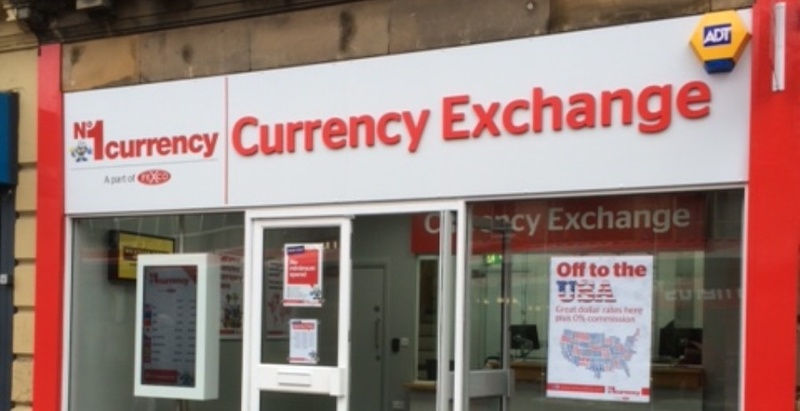 One of the UK’s leading travel money retailers, No.1 Currency, has today opened the doors to its latest store located at Peel Square in Barnsley, creating three new jobs. 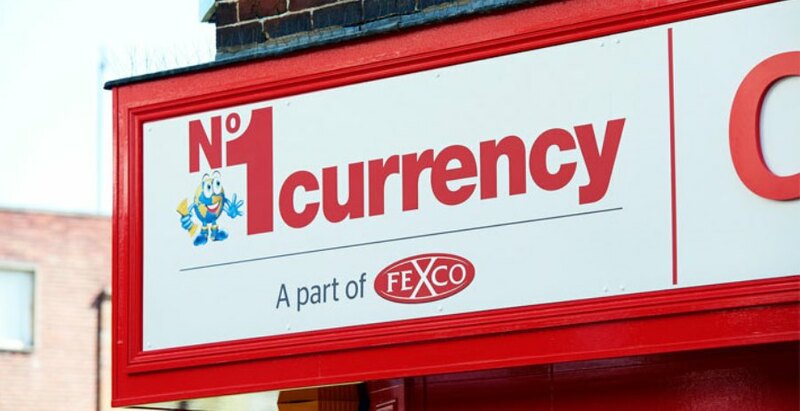 Open for business between 9am and 5.30pm Monday through to Saturday, the No.1 Currency store will provide a comprehensive range of currencies to local people travelling abroad and to the thriving local business community. 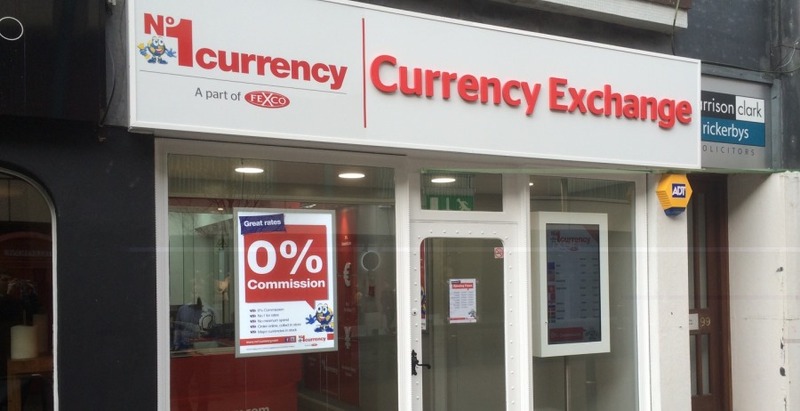 One of the UK’s leading travel money retailers, No.1 Currency, has today opened the doors to its latest store located on Worcester High Street, creating three new jobs.